House parties are pretty cool. You get drunk, you hook up with people, but you also meet future band members. This is what happened for Amber Renee and Graham Marsh one summer night in Atlanta in 2013. Their mutual passion for hip hop and Radiohead soon developed, and they became known as the electronic duo, CLAVVS (formerly CLAWS in a bid to distinguish themselves some more). 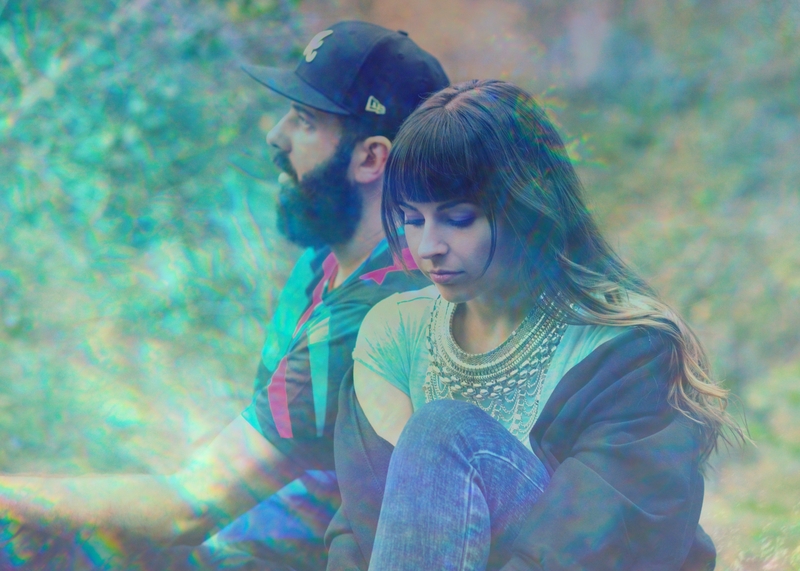 Their sound is progressive, dark, hypnotic alt-pop driven by spacey synths and anthemic drums. All with the welcoming, but tenacious vocals from Amber. Listen to ‘Leviathan’ below. What a brilliant way for CLAVVS to kick off 2016. Their sophomore album, ‘halfblood’, is available for pre-order until 18 February with a limited run of 100 copies.